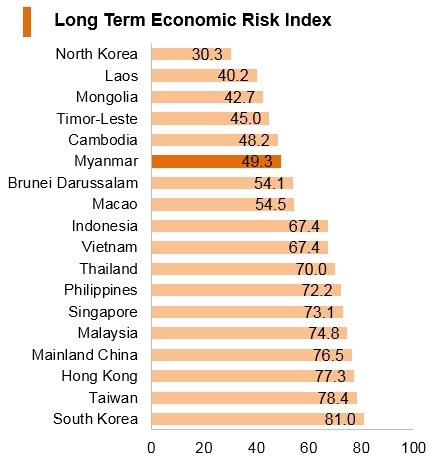 Myanmar is a lower-middle income country and the economy is supported by abundant natural resources and commodities. Its largest export is natural gas, which provides an increasingly important revenue stream. Myanmar is currently in a democratic transition – the government has launched new economic policies, finalised new health and education sector strategies and adopted new priorities, such as nutrition and rural development. That said, there remain some challenges to achieving sustainable and inclusive income growth as well as maintaining stability in the restive regions of the country. The Opposition National League for Democracy – led by Aung San Suu Kyi – won enough seats in parliament to form a government. Myanmar held scheduled by-elections to fill the position of 19 parliamentary seats. The Japan International Cooperation Agency signed a grant agreement with the government of Myanmar, providing a grant of up to JPY6.03 billion (USD52.96 million) for upgrading the Mandalay Port. The project is aimed at developing the port by constructing berthing facilities and a terminal, as well as the mechanisation of cargo handling facilities. The Ministry of Transport and Communications will execute the project. General elections would be held. Myanmar has been a member of the World Trade Organisation (WTO) since January 1, 1995. Customs duty is levied under the Customs Tariff of Myanmar (2017) at rates of up to 40%. Companies registered under the Myanmar Investment Commission/Special Economic Zone (MIC/SEZ) may, at the discretion of the MIC/SEZ Committee, be granted exemption from customs duties during certain stipulated periods. Myanmar is a member of the Association of Southeast Asian Nations (ASEAN) Free Trade Area (AFTA), and has committed to the Common Effective Preferential Tariff Scheme to reduce intra-ASEAN import tariffs for 100% of the total tariff. Myanmar has been a member of ASEAN since July 23, 1997. Myanmar, in its obligations to its fellow AFTA members, aims to abolish all import tariffs affecting regional peers. By 2015, 93% of all tariffs affecting AFTA members were eliminated by notification no. (222/2013). Commercial tax is charged at a general rate of 5% on the sale of most goods and services, although this varies. 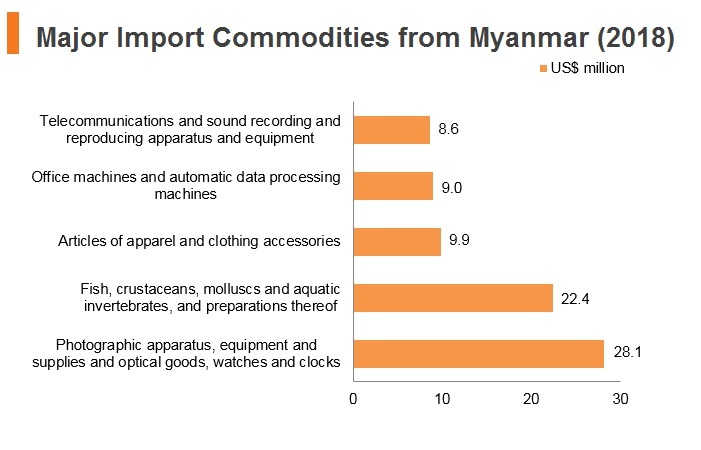 Certain commodities follow a Myanmar-specific customs schedule. Often, the schedule prices commodities in local currency and in terms of their price locally and therefore price or tax disparities may favour or disadvantage traders. 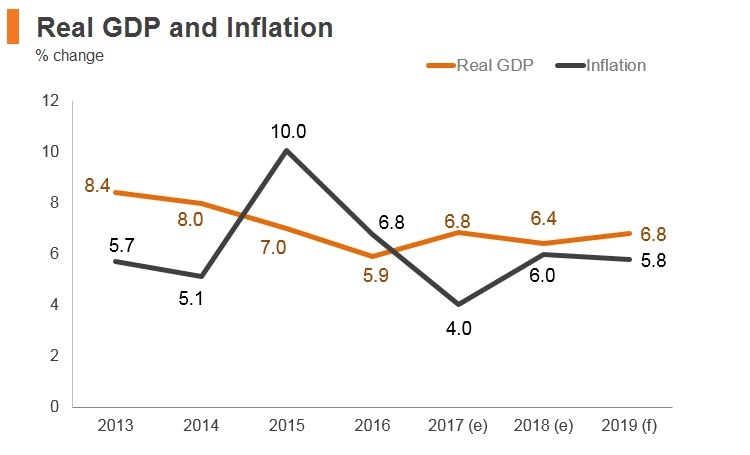 In line with its increasing openness to trade and the continued formalisation of its economy, numerous trade barriers have been removed and are expected to continue falling over the medium term. 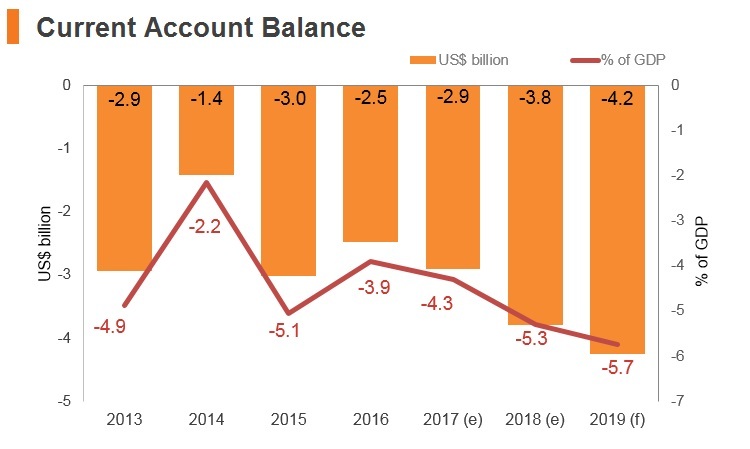 In particular, a dual exchange rate that caused complications for businesses has been abolished, and the Myanmar kyat is now on a managed ﬂoat, which has eased foreign currency controls and improved access to dollars for importers. The European Union (EU) has implemented tariffs on Indica rice imported from Myanmar. 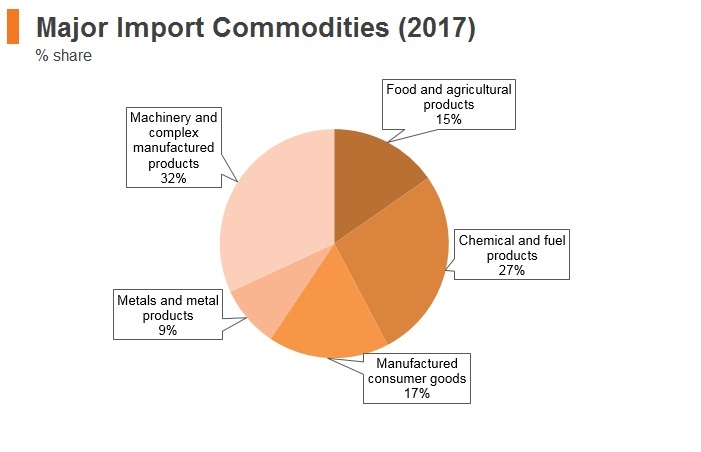 These tariffs will be reduced over a three-year period, starting at an estimated USD200 per tonne, before being reduced to USD125 per tonne by the final year. ASEAN: The AFTA is a trade bloc agreement supporting local manufacturing in all ASEAN countries. 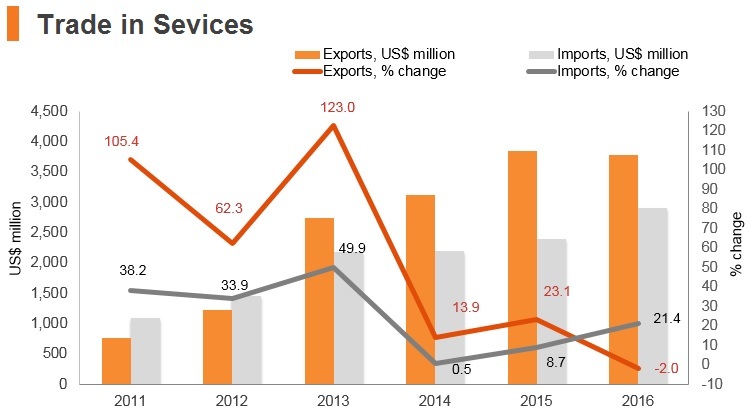 Myanmar benefits from increased regional integration and tariff liberalisation that includes the elimination of import duties in various sectors and classes of goods. These factors will help reduce input costs for businesses and will increase the country's exporting capacity and industrial base in the long term. As a member of ASEAN, Myanmar's economy is open to other significant trade agreements with key regional markets, such as China and India. Countries aim to eliminate all tariffs affecting trade with other members by the end of 2018. ASEAN-China Free Trade Area (ACFTA): The Framework Agreement on Comprehensive Economic Cooperation between ASEAN and China that was signed on November 5, 2002 marked ASEAN's first free trade agreement (FTA) with a dialogue partner. Trade relations between Myanmar and China benefit from trade preference in terms of tariff exemption or reduction under ACFTA. ASEAN-Japan FTA (AJFTA): The Framework for Comprehensive Economic Partnership between ASEAN and Japan was signed by leaders at the ASEAN-Japan Summit on October 8, 2003 and was aimed at establishing a Comprehensive Economic Partnership agreement between ASEAN and Japan. The agreement on Comprehensive Economic Partnership among member states of the Association of South East Asian Nations (AJCEP) and Japan was concluded in November 2007 and signed on April 14, 2008. The agreement aims at liberalising and facilitating trade in goods between ASEAN and Japan and promoting cooperation in fields such as Information and Communications Technology, Intellectual Property and small- and medium-sized enterprises development. 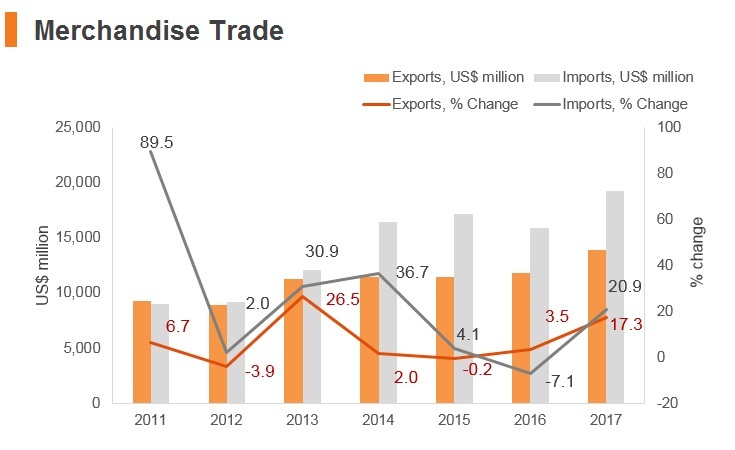 Trade relations between Myanmar and Japan benefit from trade preference in terms of tariff exemption or reduction under the AJFTA. ASEAN-South Korea FTA (AKFTA): ASEAN and South Korea consolidated their partnership by signing the Framework Agreement on Comprehensive Economic Cooperation at the ninth ASEAN-South Korea Summit on December 13, 2005, which provides for the establishment of the AKFTA. Under this framework, three major agreements on trade in goods, trade in services and investment were subsequently signed on August 24, 2006, November 20, 2007 and June 2, 2009. The agreement provides for a progressive reduction and elimination of tariffs by each country on almost all products. 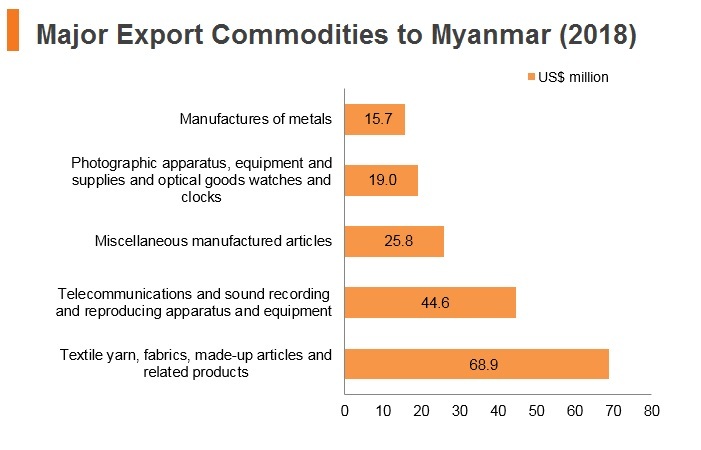 Myanmar benefits from trade preference in terms of tariff exemption or reduction under this agreement. 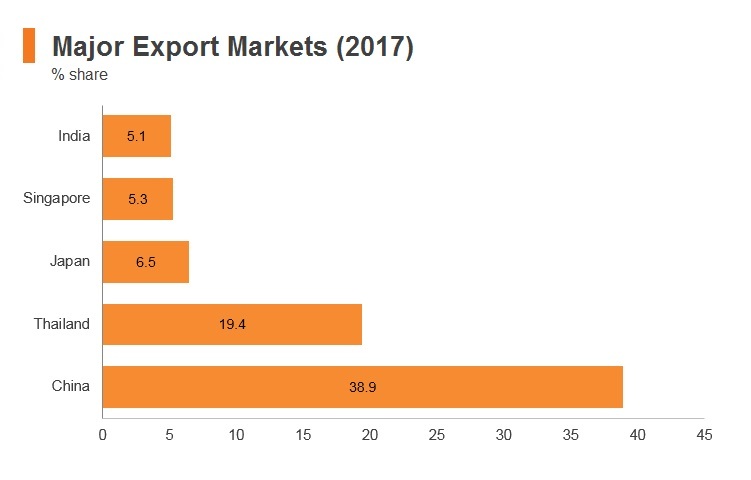 South Korea is a top trade partner and the removal of tariffs benefits both exporters and importers. ASEAN-India FTA (AIFTA): The ASEAN-India Trade in Goods Agreement (TIG) was signed at the seventh ASEAN Economic Ministers-India Consultations on August 13, 2009. The agreement came into force on January 1, 2010 for India and some ASEAN member states. The ASEAN-India Trade in Services and Investment Agreements were signed in November 2014. Myanmar benefits from trade preference in terms of tariff exemption or reduction under the AIFTA. This will help Myanmar in terms of trade growth and diversification given the size and performance of the Indian economy and other ASEAN member states. 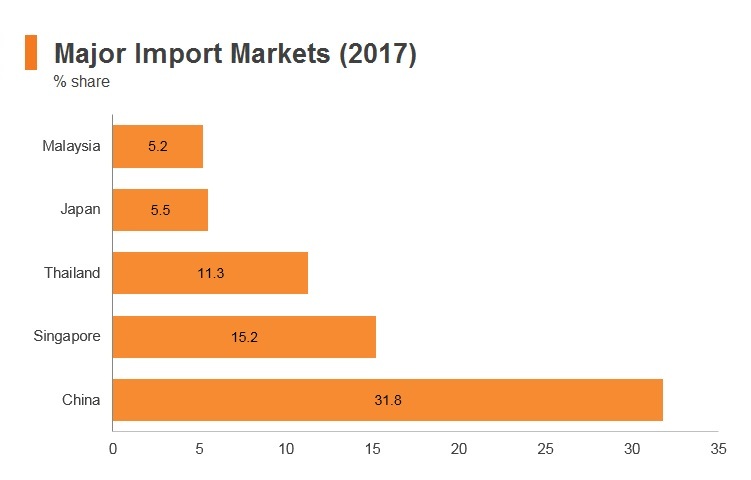 The EU Everything But Arms Agreement: EU states are not major trade partners, but duty free access to the EU market will be beneficial for exporters and facilitate the expansion of trade ﬂows. The ASEAN-Australia-New Zealand FTA (AANZFTA): Signed on February 27, 2009, is ASEAN's first FTA with two developed countries simultaneously, and the first ASEAN FTA done in a single undertaking. AANZFTA represents ASEAN's most ambitious FTA to date, covering 18 chapters including new areas that ASEAN had previously never negotiated on, such as competition policy and intellectual property. The AANZFTA also includes an AANZFTA Economic Cooperation Support Programme, which will provide technical assistance and capacity building to the parties of the agreement with the aim of supporting the implementation of it as well as to support the overall regional economic integration process. As of 2012, the agreement entered into force for all parties and work is currently underway to resolve and implement the built-in agenda as stipulated under the agreement. The agreement aims to eliminate tariffs on 99% of exports to key ASEAN markets by 2020. ASEAN-Hong Kong FTA (AHKFTA): Hong Kong and ASEAN commenced negotiations of an FTA and an Investment Agreement in July 2014. After 10 rounds of negotiations, Hong Kong and ASEAN announced the conclusion of the negotiations in September 2017 and forged the agreements on November 12, 2017. The agreements are comprehensive in scope, encompassing trade in goods, trade in services, investment, economic and technical co-operation, dispute settlement mechanism and other related areas. The agreements will bring legal certainty, better market access and fair and equitable treatment in trade and investment, thus creating new business opportunities and further enhancing trade and investment flows between Hong Kong and ASEAN. The agreements will also extend Hong Kong's FTA and Investment Agreement network to cover all major economies in South East Asia. The agreement came into force on January 1, 2019, but will take time for all members of ASEAN to comply as implementation is subject to completion of the necessary procedures. 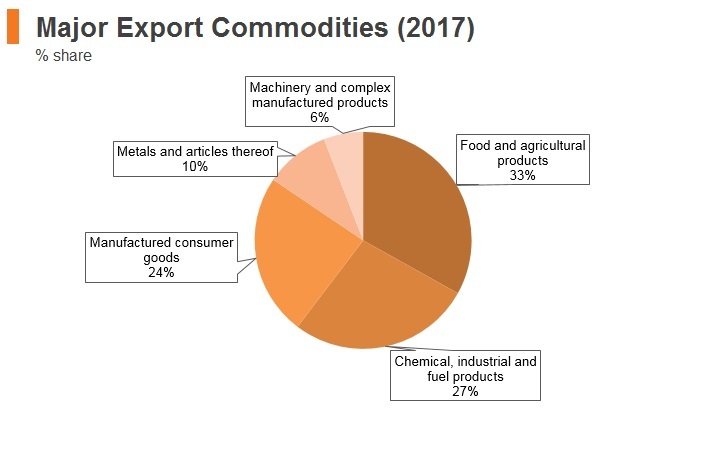 Hong Kong is a key export market and the reduction of tariffs will ease the trading process; Hong Kong's potential as a key export market increases the importance of AHKFTA. Regional Comprehensive Economic Partnership (RCEP): There are ongoing negotiations about the RCEP, which is a regional economic agreement being negotiated between the ASEAN governments and their FTA partners: Australia, China, India, Japan, New Zealand and South Korea. The RCEP is envisioned to be a modern, comprehensive, high-quality and mutually beneficial economic partnership agreement that aims to advance economic cooperation, and broaden and deepen integration in the region. The RCEP will lower tariffs and other barriers to the trade of goods among the 16 countries that are in the agreement, or have existing trade deals with ASEAN. The MIC is responsible for investment into the country (providing verification and approval) and was established in 1994. 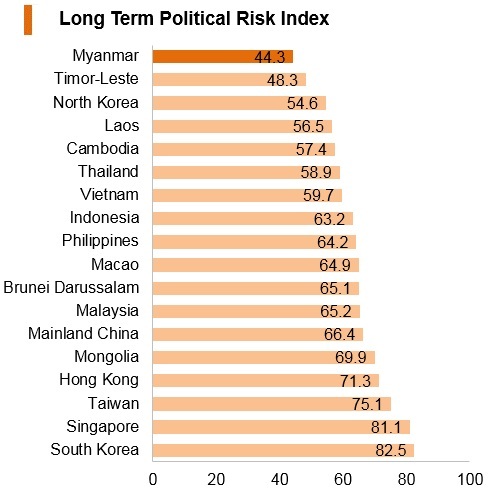 Myanmar continues to publish a 'negative list' of sectors that are not open to foreign involvement or are reserved for state-owned enterprises. This restricts the ability of foreign firms to participate in some of the country's most lucrative industries, particularly resource extraction, banking and telecommunications. The MIC is responsible for reviewing and approving all foreign investment projects, a process which is subject to a high level of discretion. 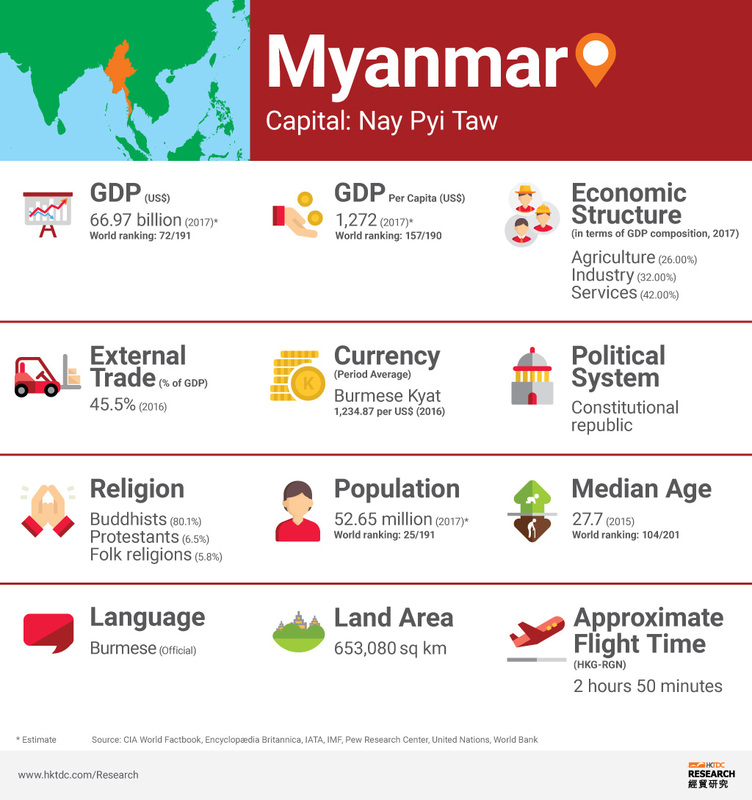 Through its membership in ASEAN, Myanmar is also party to the Comprehensive Investment Agreement, which contains an investment chapter that provides protection standards to qualifying foreign investors. 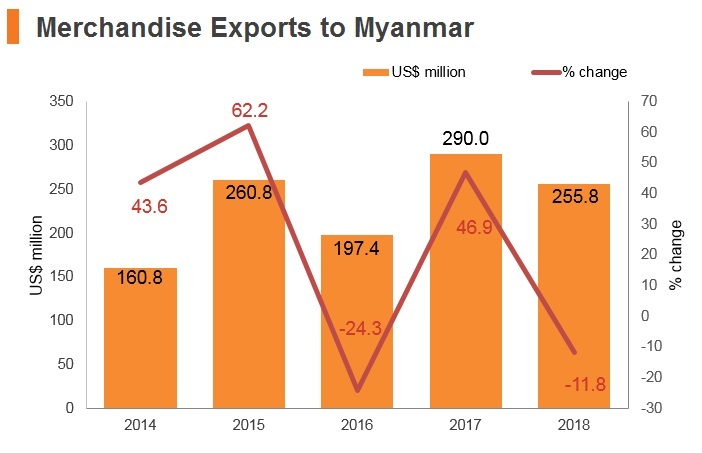 New foreign enterprises must have a workforce made up of at least 25% of Myanmar citizens in the first two years of operation. 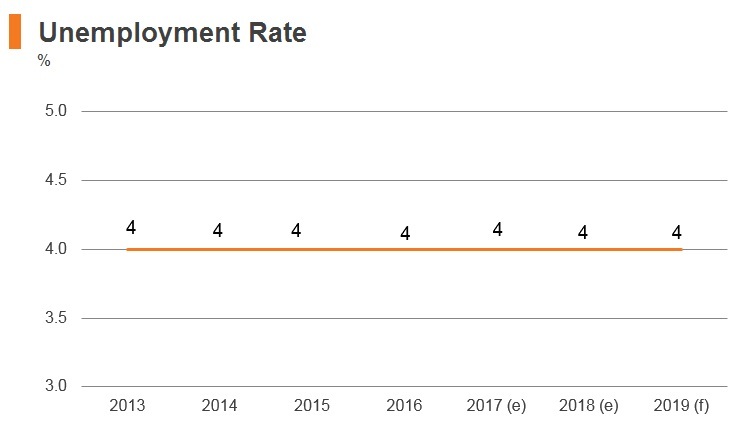 This figure rises to 50% in the subsequent two years, and a further 75% by the third two-year period. The law also grants the MIC the power to extend the time limit to employ local workers for 'knowledge-based business'. Myanmar's expropriation regime does not protect investors against indirect expropriations and there is no specific provision in Myanmar's legislation against expropriation without compensation. Foreign investors may register their companies under the Myanmar Companies Act (CA) or in conjunction with the Myanmar Investment Law (MIL) or Myanmar SEZ Law. New rules governing the implementation of the new MIL were enacted on March 30, 2017. Investment permits issued under the old investment laws continue to be valid. The differences between companies registered under the CA and the MIC/SEZ are in relation to their eligibility for tax incentives and longer land use terms, as well as minimum foreign share capital requirements. Resident companies are taxed on a worldwide basis, and income from sources outside Myanmar is taxable. Non-resident companies are taxed only on income derived from sources within Myanmar. The new MIL 2016 was enacted in October 2016. The new MIL is a consolidation of the Myanmar Citizen Investment Law (2013) and the MFIL (2012). The Myanmar Citizen Investment Law and MFIL have been repealed with effect from October 18, 2016. 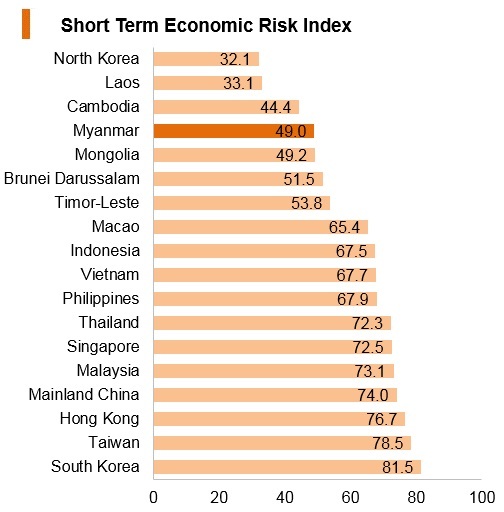 Foreign investors may invest under the Myanmar SEZ Law of 2014 (Myanmar SEZ Law). The main regulatory body handling foreign investment under the Myanmar SEZ Law is the Central Body for the Myanmar SEZ. The Myanmar SEZ Law contains provisions relating to the exempted zone, business promoted zone, other zone, exempted zone business, other business, developers and investors, exemptions and reliefs, restrictions, duties of developers or investors, land use, banks and finance management and insurance business, management and inspection of commodities by the customs department, quarantine, labour and guarantee of non-nationalisation, dispute resolution, bank and financial management and insurance business among others. Investors seeking to register an entity under the SEZ need to obtain an investment permit from the relevant SEZ Management Committee. 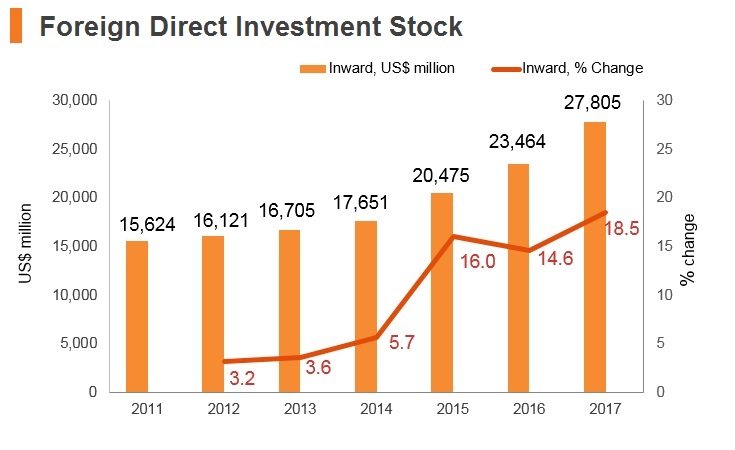 Under the Myanmar Investment Promotion Plan (MIPP) – unveiled on October 8, 2018 – the country is targeting more investment from fellow East Asian states. 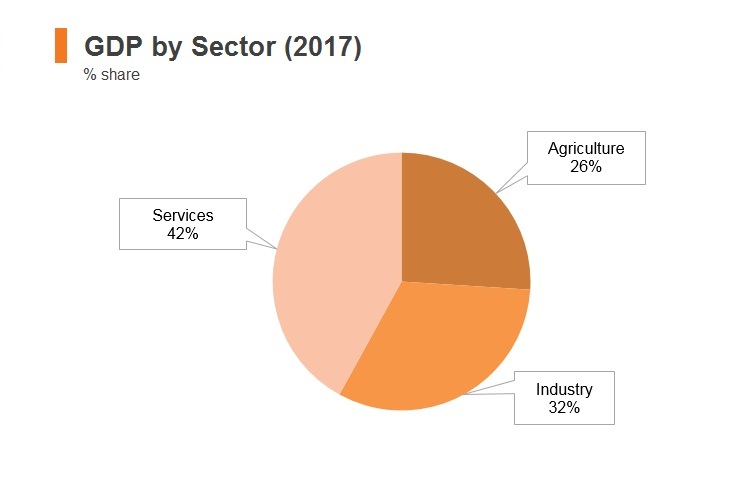 The MIPP replaces the FDI Promotion Plan (2014) and will prioritise export businesses, domestic import-substitution businesses as well as businesses involved in natural resources. Furthermore, discussions related to investment laws and procedures will be held regularly and efforts will be made to enact policies which will attract FDI as well as make the investment process easier. There are SEZs located at Thilawa (existing), Dawei and Kyaukpyu (the latter are under construction). - Income tax holidays for the first 7 years. - Income tax holidays for the first 5 years starting from the date of commercial. – 50% income tax relief for the investment businesses operating in an exempted zone and a business promoted zone for the second five-year period. – For the third five-year period, 50% income tax relief on the profits of the business if they are maintained for re-investment in a reserve fund and re-invested therein within one year after the reserve is made. – Exemption on customs duty and other taxes for raw materials, machinery and equipment, and certain types of goods imported for investors in exempted zones. – Exemption on customs duty and other taxes for the first five years for imported machinery and equipment that are required for construction starting from the date of commercial operation, followed by 50% relief of customs duty and other taxes for a further five years in business promoted zones. – Land use may be granted under an initial lease of up to 50 years and renewable for a period of an additional 25 years. Developers/investors may rent, mortgage, or sell land and buildings to another person for investment purposes within the term granted with the approval of the management committee concerned. Income tax exemption for the first 7 years – Income tax exemption for the first 7 years. – After 7 years, 50% relief of current legal income tax rates for 5 years. – After 12 years, 50% relief of current legal income tax for profit that is reinvested within one year as a reserve fund for the next five years. – Exemption from commercial tax or VAT. – The option to apply for exemption on import tax or VAT for goods imported from a local or promotion zone to a free zone for the investor of the free zone. Free zones and promotion zones - Income tax exemption for the first seven years. - After 7 years (five years for promotions zones), 50% relief of current legal income tax rates for 5 years. - After 12 years (after 10 years for promotion zones), 50% relief of current legal income tax for profit that is reinvested within 1 year as a reserve fund for the next 5 years. - Exemption from commercial tax or VAT during the relevant relief period provided in the SEZ Law. - Exemptions from customs duties and other relevant taxation on imports of raw materials for production machinery instrument and necessary spare parts for production and on construction material for building such as factories, warehouses and own offices and motor vehicles. This only applies for the first 5 years for promotion zones. - The exemptions of customs duties and other relevant taxation on the import of trading goods, consignment goods, motor vehicles and other materials which are essential for a business's free-tax wholesale trading, export trading and services of provision and transportation. - The option to apply for exemption on import tax or VAT for goods imported from a local or promotion zone to a free zone for the investor of free zone. The Union Taxation Law 2018 was enacted on March 30, 2018; the provisions of the law have been effective from April 1, 2018. In particular, the law has introduced changes to the fiscal year end of taxpayers, commercial tax and specific goods tax regime. The Business Visa is valid for 70 days. A Multiple Entry Business Visa can also be acquired if the individual has had two single-entry business visas. A recommendation letter from the employer and an invitation letter from a registered companies are needed to apply for this visa. The allocation of this visa is determined on a case-by-case basis. The visa itself allows for unlimited entries during a period of three months, six months, or one year. People with this visa may not be in the country for a single period longer than 70 days. This permit should be applied for in order to remove the 70 day limitation applied to both the MEBV and Business Visa. Permit holders can stay in Myanmar for continuous stretches of three months, six months, or a year. However, the stay permit is only valid for one entry into the country. Re-entering Myanmar requires another permit or employees will have to apply for a Multiple Journey Special Re-entry Visa. The Stay Permit falls under the auspices of Myanmar's Ministry of Immigration and Population. If an individual holds an MEBV, they may apply for a MJSRV. The visa acts as a combination of the Stay Permit and the MEBV and is valid for three months, six months, or a year. The MJSRV falls under the auspices of Myanmar's Ministry of Immigration and Population. The Stay Permit and the MJSRV have the same requirements, although the MJSRV has a set of stricter additional requirements. While the economy grew robustly in Q118 due to the industrial sector, more recent data suggest that momentum has weakened somewhat. 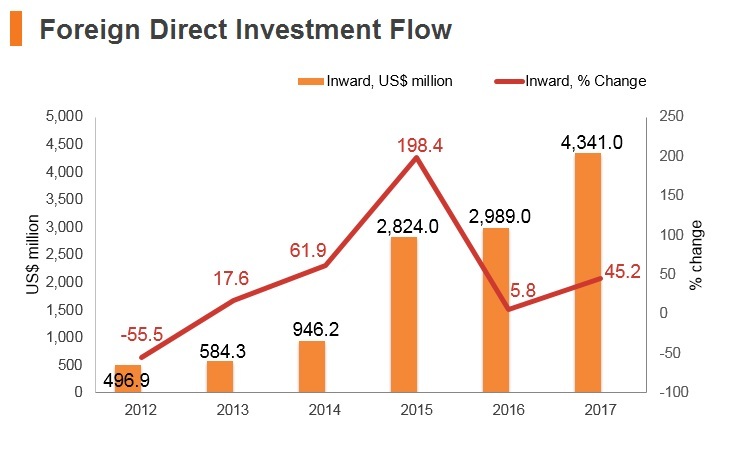 Foreign direct investment inflows plunged in April-July 2018, while international tourist arrivals were lacklustre compared to previous years. In September 2018, parliament approved the budget for the 2018/19 fiscal year, which will see significant growth in government expenditure compared to the 2017/18 budget. 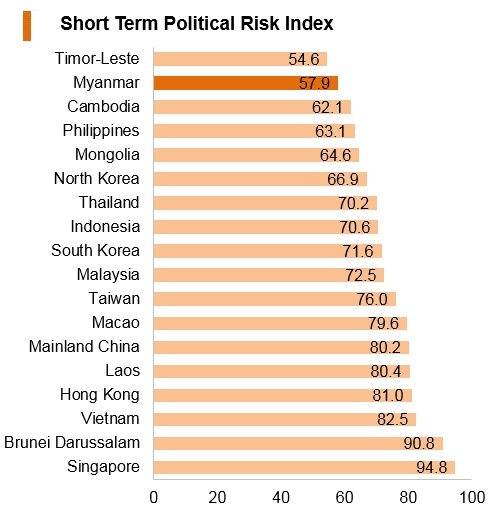 The economy should expand at a brisk pace in the medium term due to strong regional activity; however, in the near term, downside risks are growing and include sizeable twin deficits, exposure to adverse weather conditions, and the possibility that the EU could revoke Myanmar's preferential market access, which would hamper the external sector. The country's wealth of natural resources and low levels of development indicate that there is considerable room for economic development. However, in order to reap the rewards of the country's largely untapped market, investors must navigate a series of operational risks, largely stemming from an underdeveloped logistics network, legal risks and numerous layers of red tape. 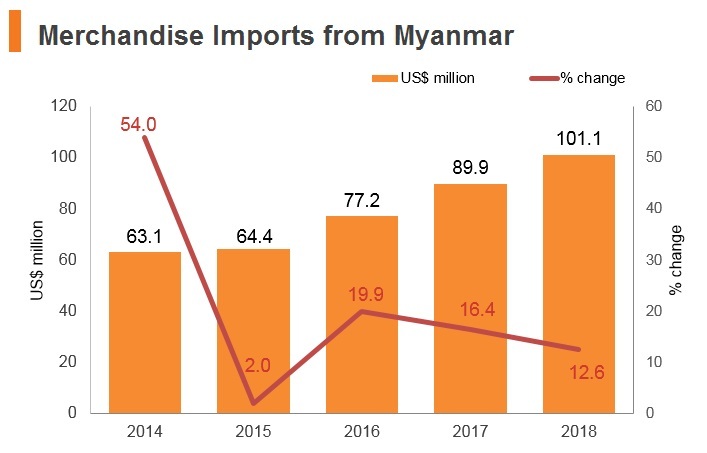 The passing and eventual implementation of Myanmar's new Companies Act aimed at increasing foreign participation in the economy is a positive sign that the government is seeking to improve the business environment and will likely encourage stronger foreign direct investment inflows in the years ahead. Myanmar has a Bilateral Investment Treaty with China that entered into force in May 2002. A tourist visa to Myanmar is valid for three months (as of the date of issue) and is applicable to all Hong Kong residents. The duration of a stay covered by the tourist visa may not be longer than four weeks (28 days). The visa takes four days to process on average. A business visa is valid for three months from the date of issue and the maximum duration of stay in Myanmar is set at 10 weeks. These generally take three working days for the process.